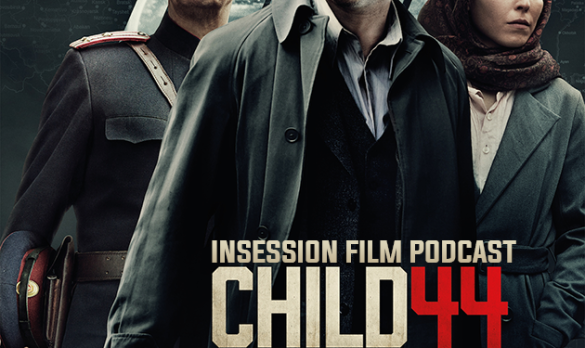 This week on the InSession Film Podcast, Jess and Lindsay from French Toast Sunday join us as we discuss Child 44, starring Tom Hardy and Gary Oldman. We also discuss our Top 3 Investigation Movies and preview this year’s summer movies and what we’re most excited for coming in theaters. Jess and Lindsay are always wonderful guests. In fact, they joined us this exact weekend last year on Episode 62, where we talked about The Raid 2 and our favorite one-on-one fights in film! Pretty crazy. Going off of our discussion of Child 44, we decided to discuss our favorite movies about investigations. There are a lot of movies that qualify for this list, so criteria was important. All that said, we came up with some great lists that features some classic movies that help define this genre. That being said, what would be your Top 3? RELATED: Listen to Episode 112 of the InSession Film Podcast where we discussed While We’re Young! 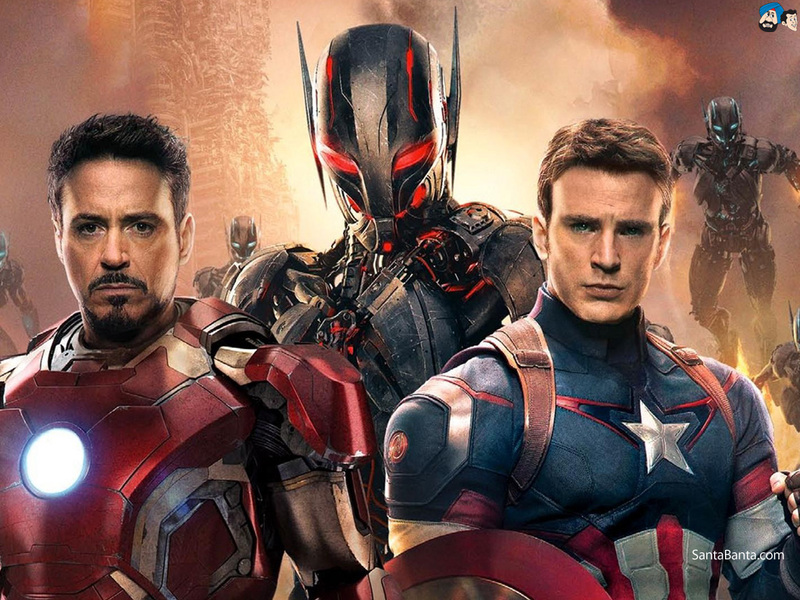 Of course, there are a lot more movies coming out this summer that we weren’t able to talk about. That being said, which movies are you looking forward to this summer?